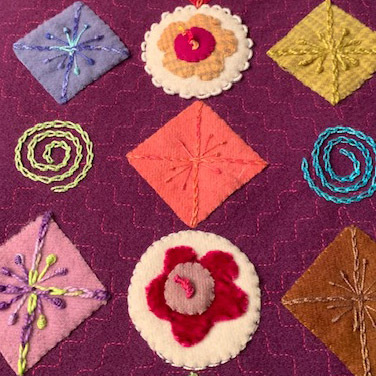 This class is perfect for beginners looking to learn or improve their embroidery skills. Under Deb’s expert tutelage, you will earn a colorful array of stitches that can embellish your knitting, sewing, and hand-embroidered heirlooms. You will be proud of your work and amazed at the many applications of embroidery.